Excellent procedure followed by the Doctor for the medical treatment of their patient. As my Dad was suffering from fungal infection from last several months, but after visited to Dr. Kavita my Dad completely get rid off from fungal infection within 1 months. I highly appreciate the method of treatment of Dr. Kavita. Doctor has changed my whole look and because of that I look very beautiful. My confidence level has also increased. She is very friendly and helpful .I would recommend this doctor to every one. It's been a pleasant experience with Dr.Kavita Bhakre. She is kind and always suggested skin treatments as per my needs at a nominal amount. I highly recommend Micro Dermabrasion and PRP treatments which I have tried at her clinic and absolutely loved the outcome. Hi, I'm Suresh Kumar and i was having issues with my face like permanent pimples ,blackheads and dull skin since years back. I visited at Dr. Kavitha Bhakare clinic and she explained me about Permanent pimple cure (Without Oral Medicine) treatment briefly. So that day i have started the treatment and i have seen such a good changes on my face. No need to use any cosmetic creams and medicines in this treatment. 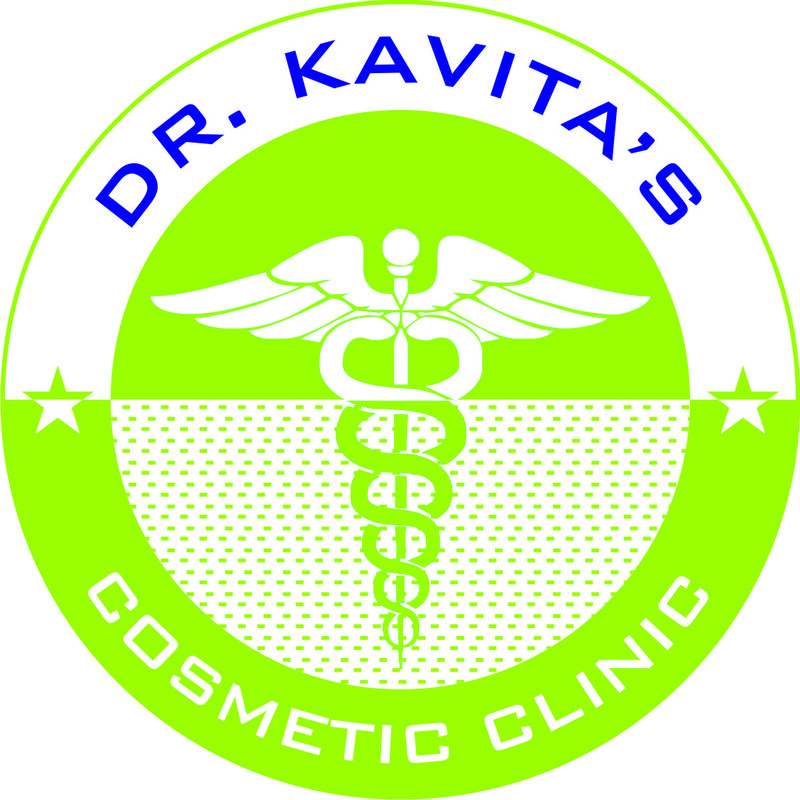 Dr. Kavita is very friendly and on every visit she personally check about treatment and clinic staff also very helpful. So its very recommendable treatment and affordable price at her clinic. Thank you so much to Dr. Kavita Bhakre for such a wonderful results (100% satisfied).